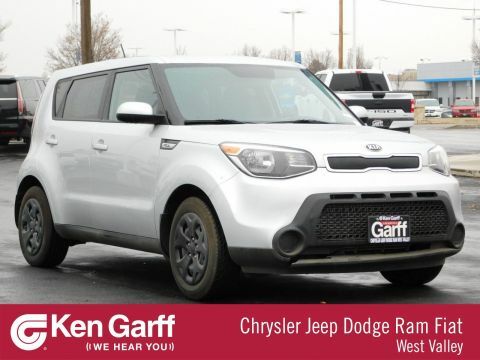 Already one of the most affordable wagon/hatchback/CUV vehicles on the market today, this 2016 Kia Soul has an even better price. 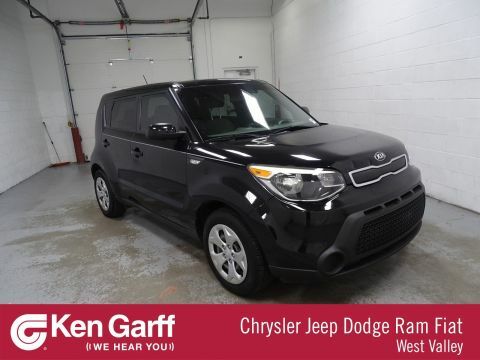 If you are looking for a great looking vehicle to stand out in, that can carry all of your cargo, and can provide the Peace of Mind that only a Ken Garff Certified Pre-owned Vehicle can, this is the car for you. Four doors, a massive lift gate, and a whooping 24.2 cubic feet of space (61.3 cubic feet if you lay the back seat down). This Kia was made with people and cargo in mind. Add an extremely smooth engine and transmission, an attractive exterior and amazing gas mileage, there is no reason not to drive this car! How does Ken Garff's Certified Pre-owned Program work? 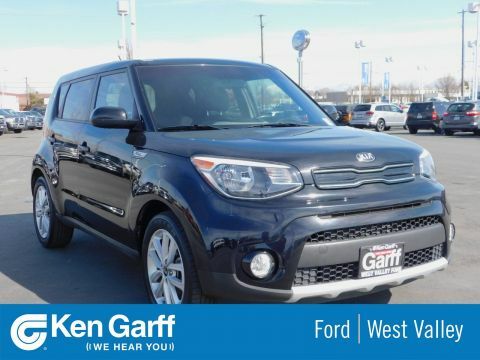 To become certified this Kia was given a 118 point inspection by a Ken Garff Certified Technician, making sure that every component is up to standard and working properly. Through this program, you will be given access to Ken Garff's Peace of Mind Warranty, 3 months/3,000 miles and a 5 day/500 mile no questions asked return or exchange. On top of all this you are guaranteed two sets of keys and GarffCARE roadside assistance. 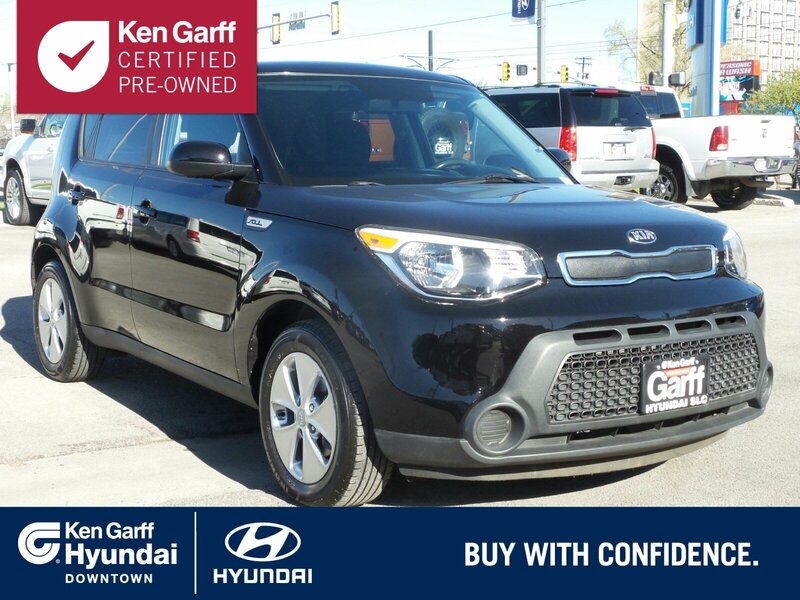 If you want a car that was designed with space in mind, there is no better vehicle than this 2016 Kia Soul.